This is an exciting time in your life. There are many details and decisions to make, sometimes it’s hard to know what to do first. One thing is for certain – after the reception is over, your dress has been packed away, the flowers have faded and the cake has been eaten, the only thing left from your wedding day will be the memories…and your portraits. That’s why it is so important to hire a photographer that you can trust, someone who will capture all the moments and emotions special to you. 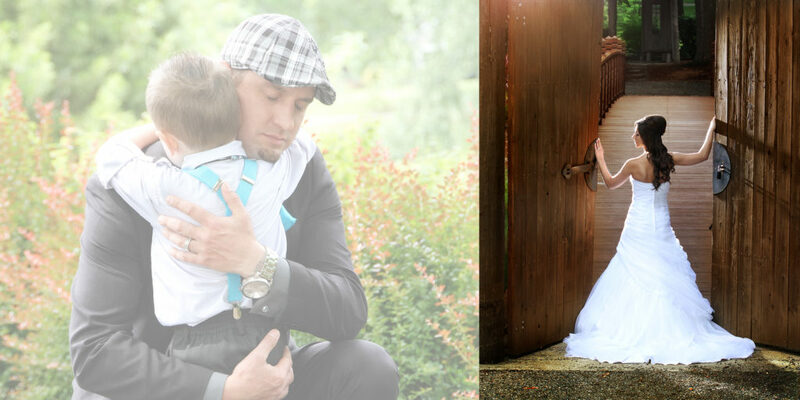 C’s Photography will preserve your wedding memories for generations to come. You want a wedding photographer who does more than just take pictures – you want someone to tell the story of your special day. We do just that and are committed to providing you with the best wedding portraits and customer service possible. Some people hire an amateur or a relative, often with disastrous results. Unfortunately, the magic and splendor of you wedding day cannot be re-created. This makes the knowledge, experience and expertise of a professional photographer even more valuable. We call on all of that knowledge and experience to create images that you’ll treasure for a lifetime. 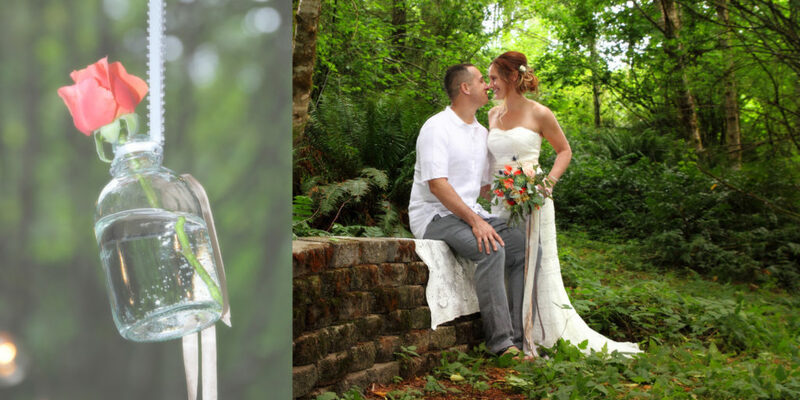 C’s Photography has been the choice of discerning brides for over 35 years! Our expertise and our integrity set us apart from the rest. 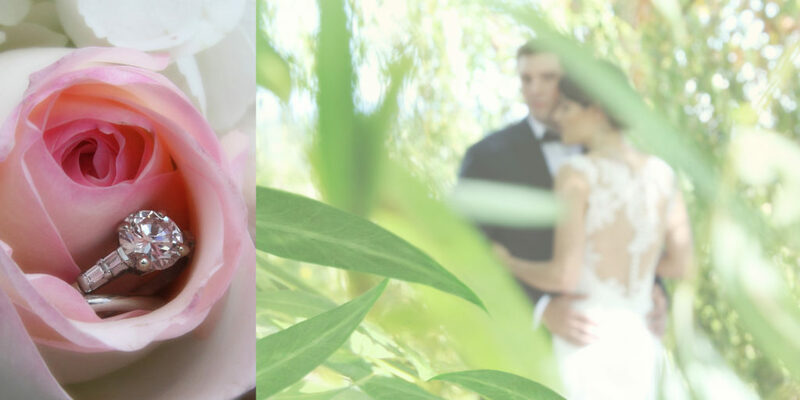 C’s Photography offers a complementary wedding consultation to review our prices and to talk about your special day. Call us at 360.577.0393 to reserve your free consultation or sign up HERE. All of your images are hosted online for 60 days. This is password protected. An 8.5×11 leaflet featuring all of your wedding portraits for a simple index of your CD. Also a great tool for family members to view and order images. An 8.5×11 press printed book that features all of your beautiful wedding portraits with a cover and personalized features. 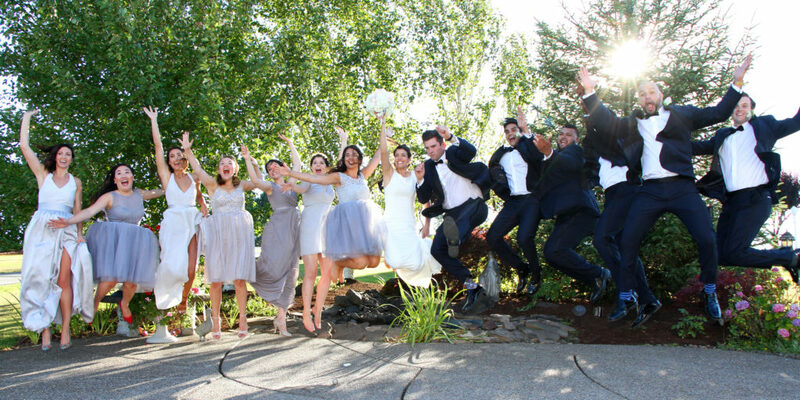 Your DVD will be created in a movie-like presentation with all of your wedding portraits. Includes Petite Proofing. Your DVD will be created in a movie-like presentation with all of your wedding portraits. This DVD is set to your own music and finalized with custom effects that enhance the emotional story of your wedding. Includes petite proofing. Request an additional two custom DVDs at no additional cost. This personalized photo box comes with 100 5×7 photos chosen by you! The Coffee Table Album is an 8×11 Magazine Style Book for a contemporary look. Pre-designed with up to 20 pages, this album will be ready for approval within 3 weeks after your wedding. The Petite Album is an 8×8 classic portrait album. Up to 20 pages and available with an assortment of cover colors, it is custom pre-designed and ready for your approval within 3 weeks after your wedding. The Classique Album is a 10×10 portrait album. Up to 24 pages and available with an assortment of cover colors, YOU get to design your album for a perfect fit. The sky is the limit. Everything is custom designed and one of a kind. You give us your favorite images and we’ll create an AMAZING story. You’ll want to get married just to have one of these albums! The Coffee Table Album is a 6×6, magazine style book. Up to 20 pages, with up to 40 images. The Petite Album is a 5×5 classic portrait album that will always be in style. Up to 20 pages, with up to 40 images and available with an assortment of cover options, all custom designed for you!